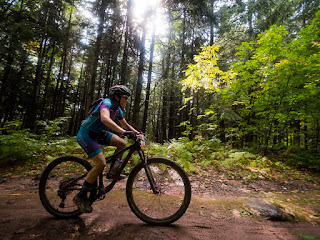 Riding off-road is something that some women gravitate to naturally while others wonder if they will be confident enough to try. I was in the latter category. When I started riding, I didn't have a clue that 2 years later I would be delving head-first into the realm of riding off-road. For one, for the longest time I didn't realize mountain bike trails existed. Then I found out you could ride a bike on them- my mind was blown. I also was certain that I wouldn't be able to ride them without some sort of calamity happening. With time, care, and patience I learned to ride the trails. It was a learning curve, that's for sure- but I was up to the challenge. 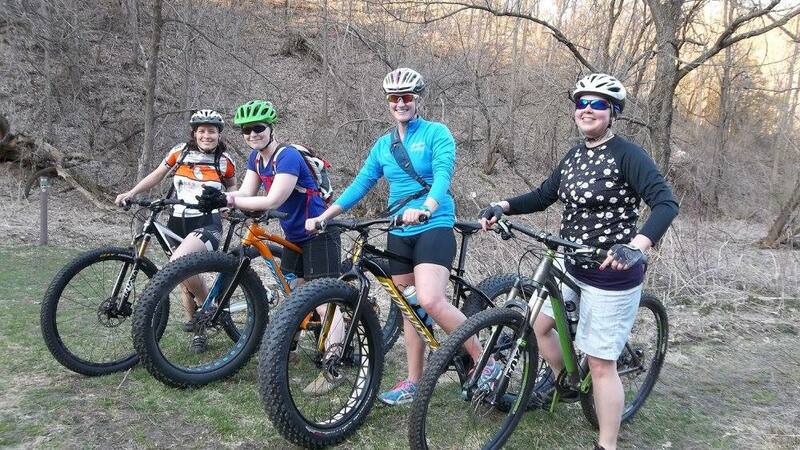 What I wished when I started riding was for a solid core group of women who would ride trails, too. Naturally a couple friends started joining me on rides because it sounded so intriguing- I wished for more! 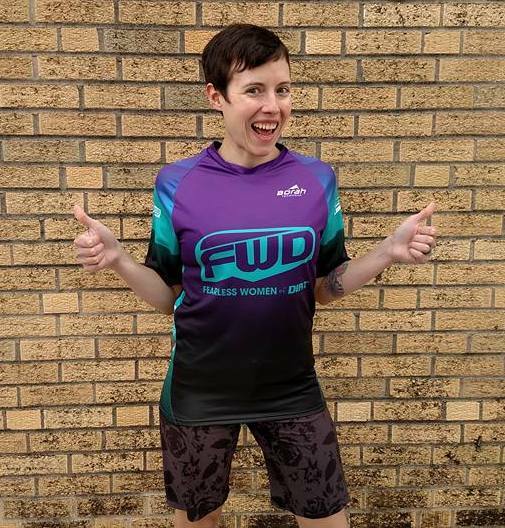 I created FWD- Fearless Women of Dirt. A group of women who like to ride off-road or are off-road curious. 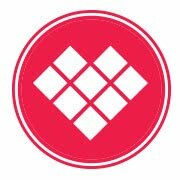 A landing page for anyone to join. 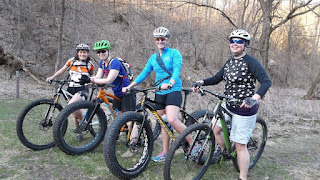 A new community of women mountain bikers in Decorah! 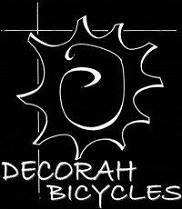 At Decorah Bicycles we started having a regular off-road group ride on Sundays in 2015. Anyone of any riding level was welcome to join. We had a great time and are looking forward to more rides this season! However, one thing was said to me several times by women. "Oh yeah! I've been meaning to join your ride!" However for whatever reason they weren't able to join. Maybe it was the time of day, or maybe it wasn't as introductory as it needed to be. Either way- we want to attempt to find out more- what would encourage YOU to ride off-road? 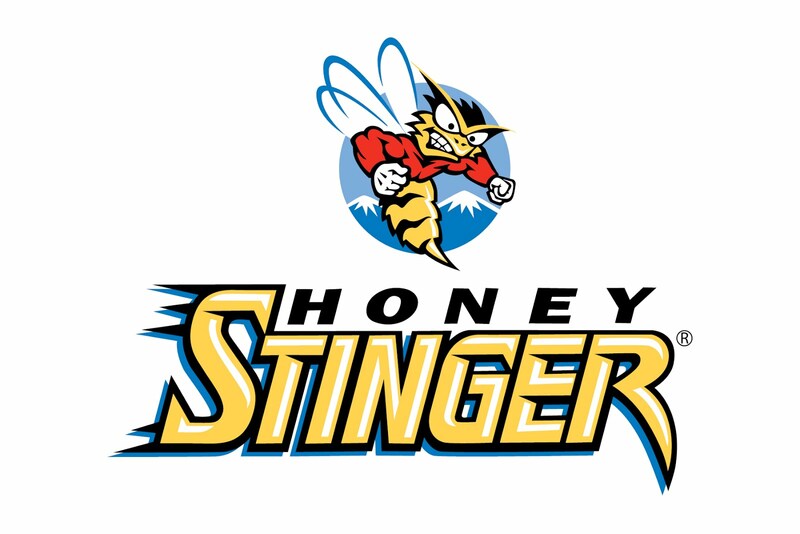 We would appreciate if you would take a few moments to complete this survey. It is targeting Decorah and surrounding area, but all are welcome to participate. 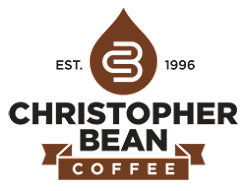 Keep in mind it is specifically targeted towards off-road rides.